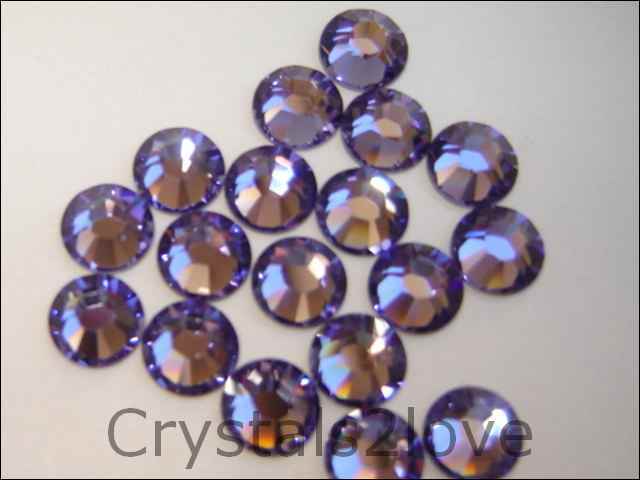 144 Pieces (1 gross) Genuine 16ss (4 mm) TANZANITE Swarovski Crystals Flat Back 2058/88 Rhinestones. As always, it is a pleasure doing business with you!! Althou ..